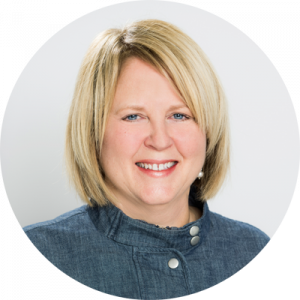 With more than 25 years of experience, Christine brings a unique blend of expertise in executive coaching, assessments, Conversational Intelligence (C-IQ), Emotional Intelligence (EQ), job fit, communication strategy, and leadership development and training. As an executive coach, Christine has a strong track record of working with C-suite leaders and others to help them achieve their goals and reach their full potential. Having witnessed the powerful benefits of coaching in her own life, she is passionate about mentoring and inspiring others—especially emerging leaders. The transformation of individuals, teams and cultures. Individuals thrive when they have clear direction and understand how their role contributes to their organization’s success. When leaders communicate their vision with clarity and passion, they can enroll others to participate with excitement and commitment. I coach leaders by helping them articulate their vision and motivate others to join them in moving their organization forward. Before becoming a coach, Christine held senior leadership positions for a number of organizations large and small in a variety of different industries, including financial services, insurance, education, utilities and consulting.